PROTECTING YOUR BUSINESS IS OUR FULL-TIME FOCUS.  At Cornerstone Companies, we take a comprehensive approach to insuring your business. It’s your livelihood, and ours. Managing risk is a full-time job, and we’ll stay focused on that for you, while you focus on running your business. We will partner with you to strategically plan for your business success today and down the road. Cornerstone represents the premier insurers in many industries, and we offer a full suite of commercial insurance products. We listen to your needs and provide solutions that work for you. If you don’t see something that you need, just ask. We can deliver it for you.